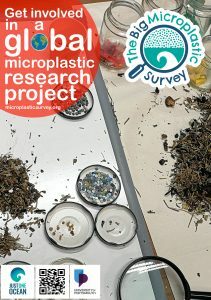 We are delighted to announce that we have launched our latest project, The Big Microplastic Survey. This is a global citizen science project being run in collaboration with the University of Portsmouth. The aim is to gather data from around the world in order to understand more about the distribution, scale and impact of microplastics in coastal environments as well as rivers and lakes. 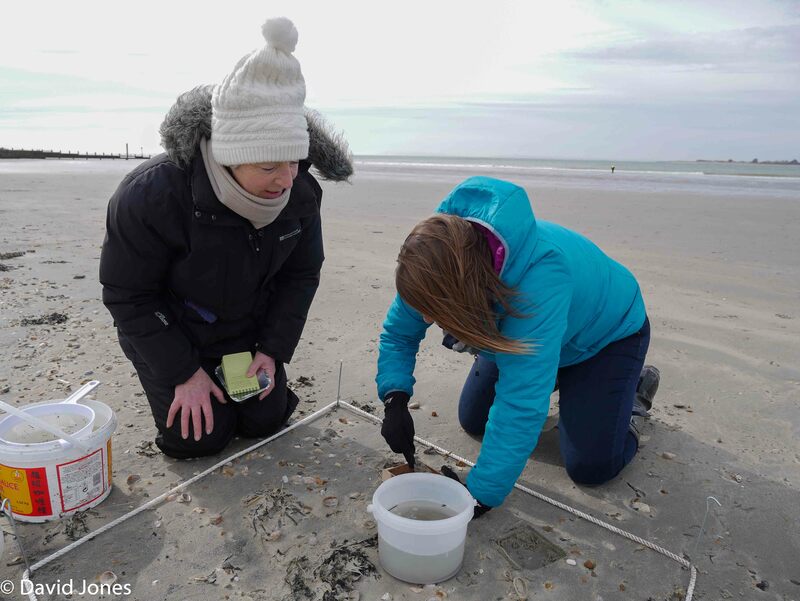 In March 2018 we conducted the first of our microplastic surveys using volunteers to gather the data as part of a University of Portsmouth research project. We were amazed at the number of people who were willing to take part in the data collection process. We realised that the majority of microplastic data collection was being conducted by scientists and while that work remains as important as ever, the drawback was the amount of data they could feasibly collect within any given time frame. We decided that a citizen science project could add valuable information to the work already being undertaken by scientists even potentially enhance it. 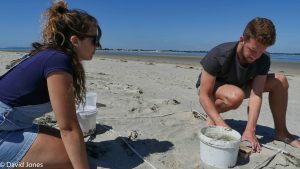 The data will also provide an opportunity to develop a range of other research projects at undergraduate and post graduate level, all of which will continue to increase the knowledge base that already exists regarding microplastics. We hope that other universities and research organisations will be a part of the project in the future.